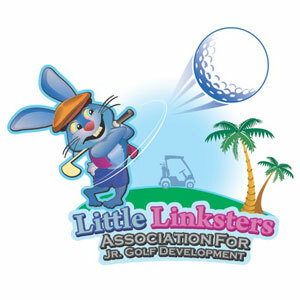 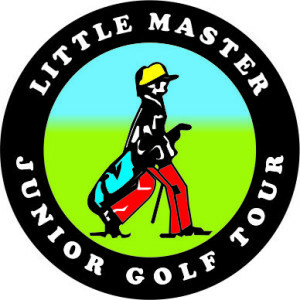 Pepsi Little People’s is a prestigious international junior golf tournament for boys and girls ages 3 through 18. 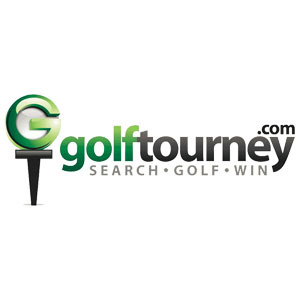 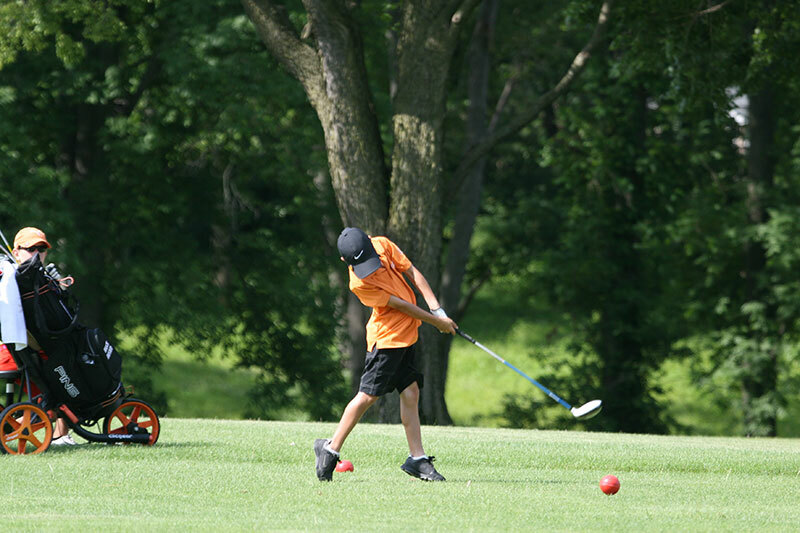 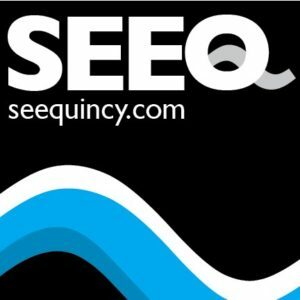 It has been held annually at golf courses in Quincy, Illinois, USA, since 1974, and has hosted some 24,000 junior golfers and their families. 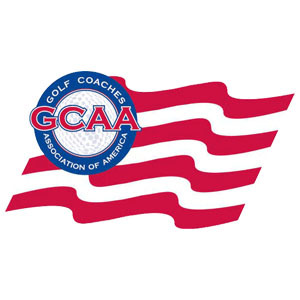 Many of these are now playing on the PGA, LPGA, European, Webcom and Symetra Tours, are highly ranked college players, or are active as golf professionals or as golf coaches. 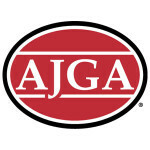 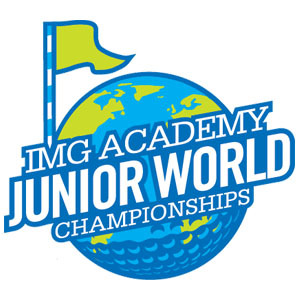 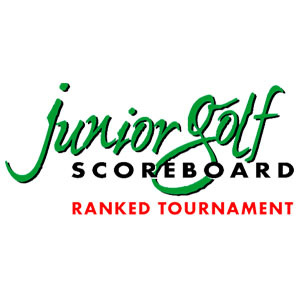 Little People’s is included in the AJGA Performance Based Entry system for boys/girls 14-18 and 12-13 and is a qualifier for boys and girls aged 5 through 14 for the IMG Academy Junior World Golf Championships. 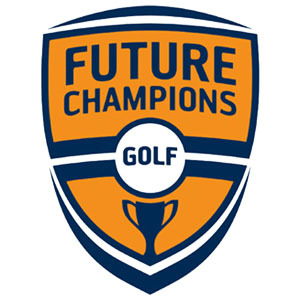 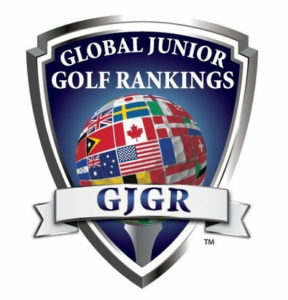 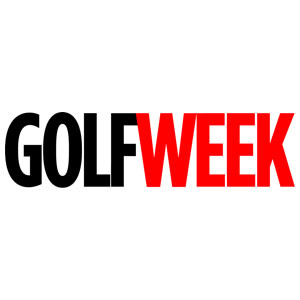 Division winners receive exemptions to the Future Collegians World Tour, Little Masters Junior Golf Tour in India, and the GM European Junior Tour’s European Championship.